MTN Nigeria has sought an injunction from the Federal High Court restraining the Central Bank of Nigeria (CBN) and the Attorney General of the Federation (AGF) from taking further action against the company over allegations of illegal funds repatriation, among others. In a statement on Monday, the telecommunications company reiterated that the allegations were false and that it had decided to head to court in order to protect the company’s assets and shareholder rights within the confines of the law. “In order to protect MTN Nigeria’s assets and shareholder rights within the confines of the law, we have applied today in the Federal High Court of Nigeria for injunctive relief restraining the CBN and the AGF from taking further action in respect of their orders, while we continue to engage with the relevant authorities on these matters”. The CBN had alleged improper dividend repatriations by MTN Nigeria and requested that $8.1 billion be returned “to the coffers of the CBN”. The AGF, on the other hand, alleged unpaid taxes on foreign payments and imports of up to $2 billion and asked that the taxes be paid back to the Federal Government. 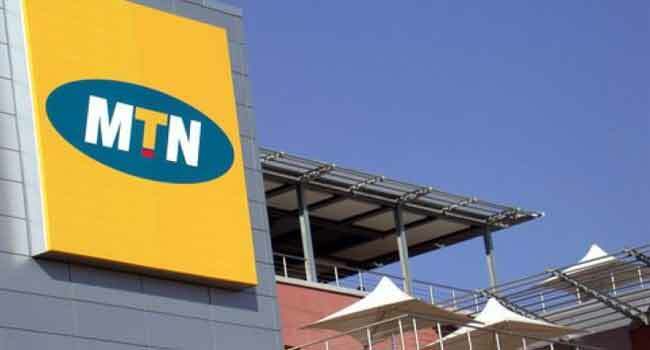 However, in a statement on Tuesday (September 4), MTN rejected the claims, stating that it had fully settled all amounts it owed the government under the taxes in question. Furthermore, in a statement on Monday (September 10), the company said, “The simple reality is that MTN Nigeria has never repatriated dividends on the CCIs referenced by the CBN and that MTN is fully compliant with Nigerian tax law. “With situations like this, it is vital for both the government, regulators and the company to have absolute clarity on the nature of both the allegations being made and the processes that are being followed.